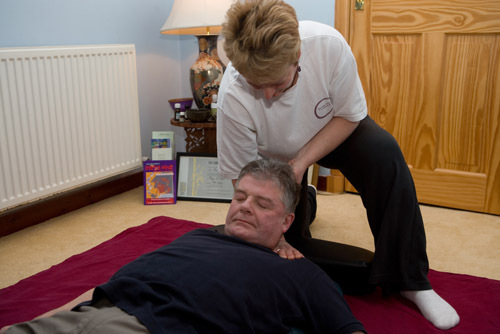 Most Shiatsu practitioners have no or little training in any structural bodywork and have to refer clients to other practitioners who are Structural body workers. But what if you didn’t have to?! I have been using these safe and gentle techniques on my clients for over 30 years. They love them! Clients are in control of the exercises and corrections. They respond during the treatment and with great effect. Pain in the lower back or hips often disappear shortly after the treatment and the hip structure can remain aligned for longer periods of time. Practice simple proprioceptive exercises to help align your own body, improve your energetic awareness, sensitivity and palpation skills. Learn a series of simple yet highly effective muscle energy techniques for the hips to practice with your clients. Learn precise and safe hip and sacral evaluations and passive corrections for the ileum, sacro-iliac joint, pubis bone, lumbar vertebrae, ASIS/PSIS and sacrum. Be a more effective practitioner and increase your clients’ confidence in your ability. 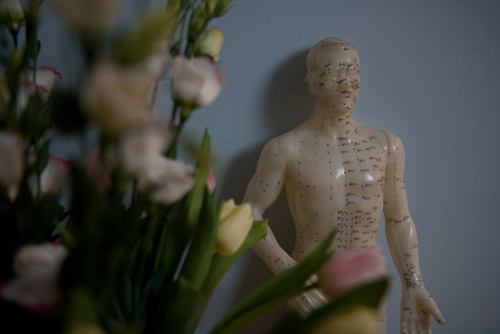 Liz Arundel has studied with and assisted Saul Goodman, the pioneer of Shiatsu Shin Tai, for 30 years and is the only trained Shin Tai teacher in Scotland. She taught for many years at the British School of Shiatsu-Do, London, and was a Director of The Glasgow School of Shiatsu. Liz has also received teachings from Ohashi, Pauline Sasaki and Shizuto Yamamoto over several years. 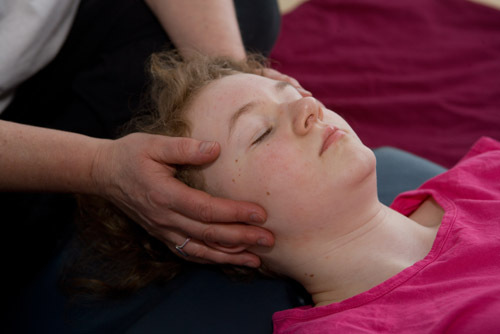 She studied Craniosacral Therapy with one of the leading teachers in the UK, Thomas Attlee, at the College of CST. A non-refundable, non-transferable deposit of £150 reserves a place. Or pay via digital banking. Please phone for details. An application form will be sent after registration.